A 14-year-old girl, Odjegba Divine Omesiri has emerged the overall winner the 2018 edition of the UBA Foundation’s National Essay Competition. She, along with another girl and a boy are the top three winners of the annual competition this year. For being the overall winner, Miss Omesiri of the International High School, Delta State, is carting away a brand new laptop as well as an educational grant worth N2 million to study in any African university of her choice. She clinched the first position at the grand finale, which was held on Monday at the UBA House, Marina Lagos defeating 11 other finalists selected from over 6,000 entries received by the UBA Foundation from students of senior secondary schools across Nigeria. 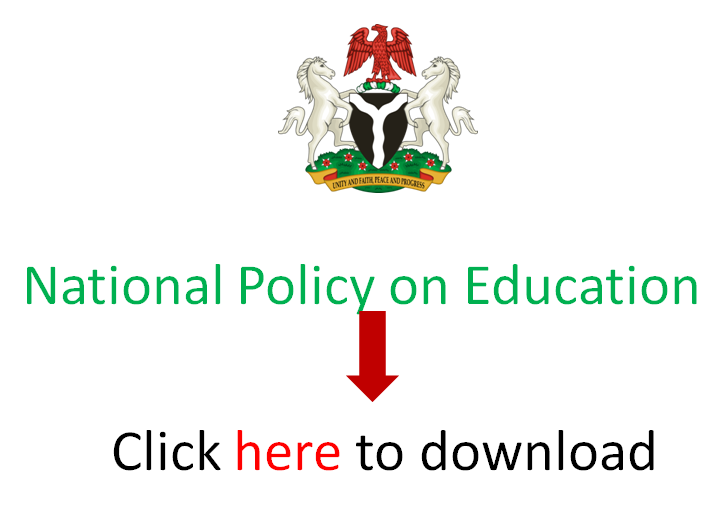 EduCeleb.com reports that this year’s edition saw over 500 per cent increase in participation from pupils across every single state of the federation. Since 2011 when the competition started, it has attracted thousands of participating students and schools across the country. A visibly elated Miss Odjegba who was accompanied by her mother, Mrs Odjegba, said she was excited to have come top in the competition, adding that the experience has given her the confidence that she can face great challenges and emerge a winner. Winning the competition, she said, would help her pursue her childhood dreams of becoming a Gynecologist. The MD/CEO of UBA Foundation, Bola Atta while congratulating the winners commended them for their exceptional brilliance. “Every student who sent in an entry is a winner. To be confident about your writing skills and ambitious enough to enter a competition to further enhance your educational path is laudable. For those that did not win, I would say do not be discouraged. Take it as a challenge to perfect your writing skills and enter for the competition again in 2019,” she said. “We have indeed noted the increase in the cost of living and have therefore increased the prize money by 100 per cent in all the categories. Seeing past winners tell their stories on the impact the grants have made on their education and particularly how the financial burden was lifted off their parents, gives us joy that our foundation is unique and deeply touching lives,” Mr Uzoka said. He specifically mentioned the Each One Teach One initiative – the Foundation’s latest initiative where thousands of UBA staff members gave back to their communities across Africa, by imparting knowledge to students and the less privileged.